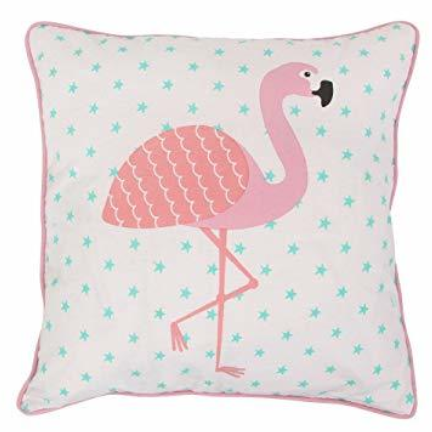 A funky Flamingo Cushion to brighten up any sofa! This cushion is made from 100% cotton and comes complete with inner. We have lots of other funky Flamingo gifts in stock – check them out here!